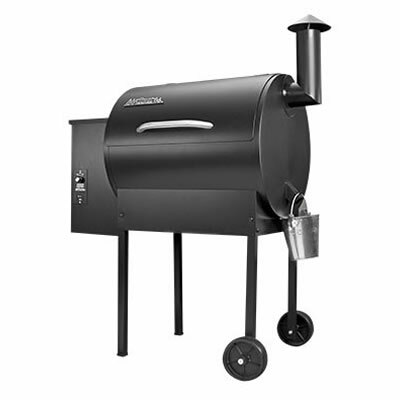 Modeled after our popular Texas Grill, this slightly more portable version provides all the most popular Traeger features at a much smaller price! The Lil' Tex features 418 sq. inches of cooking surface, along with Traeger's high-tech auger-fed burner, electronic autostart ignition, and EZ-drain grease system.